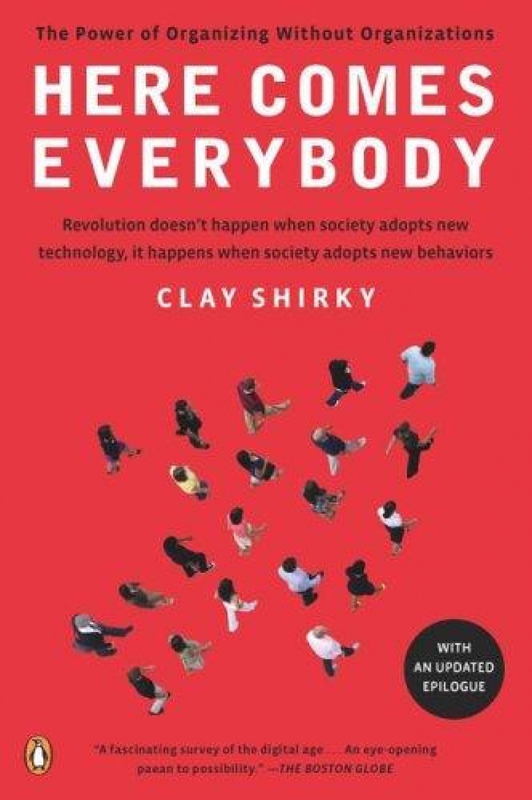 Humans are by nature social creatures and Clay Shirky in his book “Here Comes Everybody” reminds us that being social is not a choice, but a primal instinct in all of us. Our human society is made up of a complex network of individuals and their constituent groups that are constantly communicating with each other to achieve great results. “Group action gives human society its particular character, and anything that changes the way groups get things done will affect society as a whole”. Social media has made changes in our society by introducing to us a new way of communicating and a new way of organizing that has never been done before. Shirky talks about the social media tools available, how they are being used, how hierarchical organizations have to adapt and what this will mean for all of us as we move into the future. Social media tools offer the flexibility for us to create more groups by lowering barriers. Geographic - Shirky uses the Catholic Church members “Demand for change” example. They were able to reach more people to create a strong voice against the corruption within the church and this time for change was able to take a foothold. Financial – “The point above which standard institutional forms don’t work well” is the Coasean Ceiling. Typical hierarchical organizations are falling away because it is just too expensive – less productive and costs to re-invent to high standards is just not possible to maintain profitability. Social Media are low cost tools that offer an alternative to this hierarchical way of doing business. Talent – Bringing more people together offers the ability to pull from a larger pool of talent. With the ability to ‘publish then filter’ people are able to share without having to worry about being a professional. Just look at the talent that has been discovered through the use of YouTube! When something is introduced it is first considered new, then normal, next it becomes ubiquitous and then finally invisible. It is at the state of invisibility that it becomes the most effective, because then behaviour is changed. We have not reached that time yet with social media. “It’s when a technology becomes normal, then ubiquitous, and finally so pervasive as to be invisible, that the really profound changes happen” and it is my opinion that only then can marketers utilize these tools with the greatest effect. 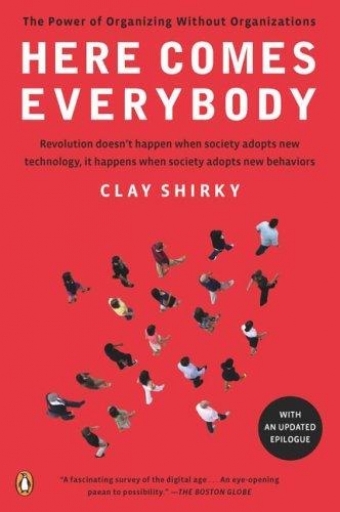 Clay Shirky was born in 1964. He is considered a subject matter expert on the Internet and its effect on our society and culture. He is a writer, speaker, consultant and a professor at New York University (NYU).